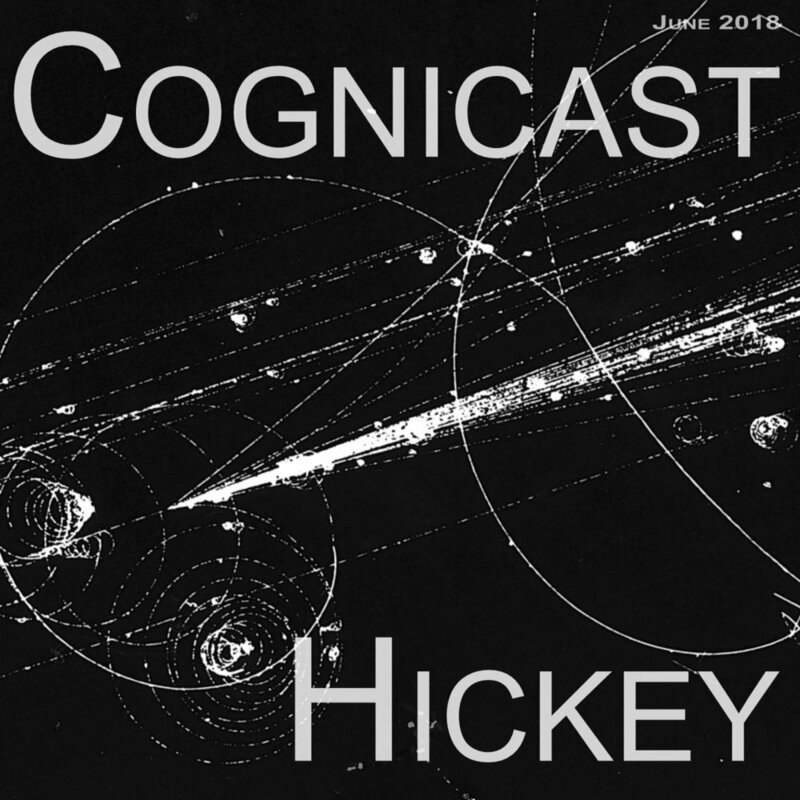 In this episode, we talk to Rich Hickey, mostly about Datomic Ions. The show is available on iTunes! You can also subscribe to the podcast using our podcast feed. You can send feedback about the show to podcast@cognitect.com, or leave a comment here on the blog. Thanks for listening! Our theme music for this episode is Thumbs Up (for Rock N' Roll) by killthenoise with Feed Me which was used under a Creative Commons License.